What do the educators of today need to know to prepare the leaders and changemakers of tomorrow? 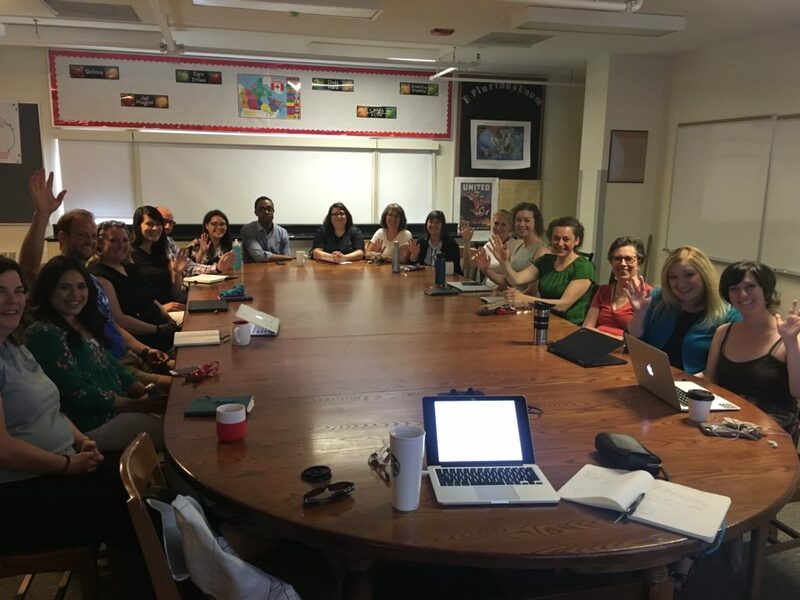 Ahead of me running the first ever Future Ready Teens next week in partnership with St. Clement’s School in Toronto, I had the pleasure of speaking to a group of education professionals at the school about this very topic. The need for teachers who feel they are ‘not technical’ to have a friendly entry point/curated experience into the latest tech trends/games. Skills of the future as ‘soft’ skills combined with live long learning.